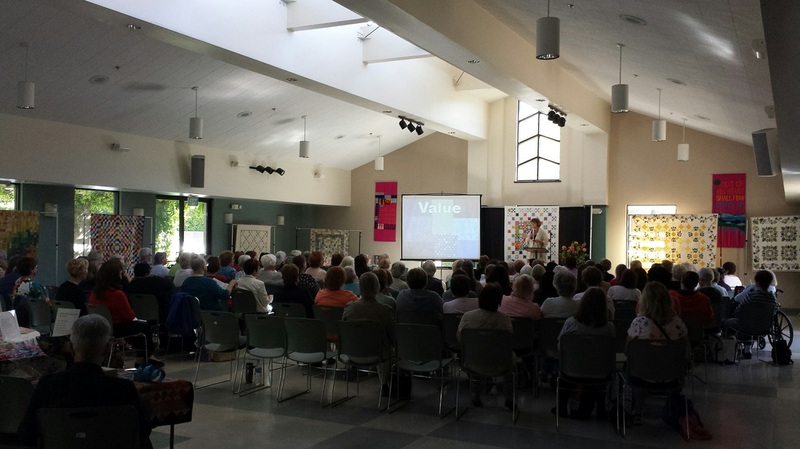 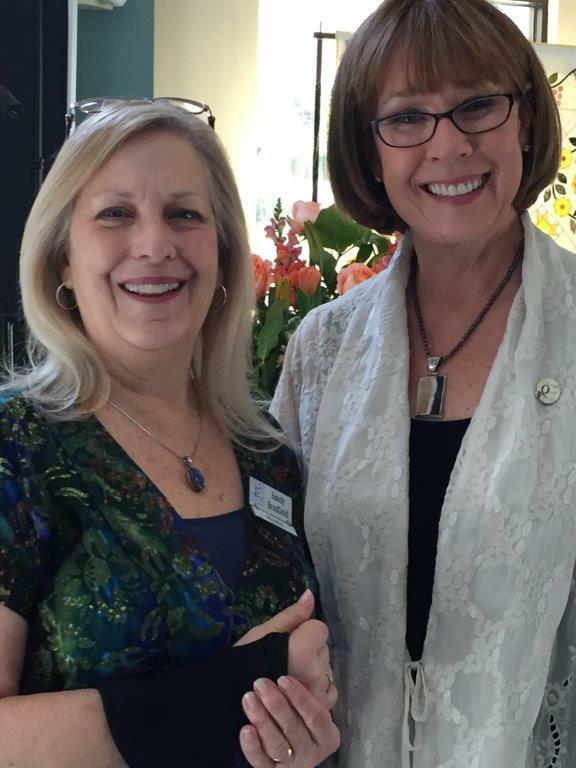 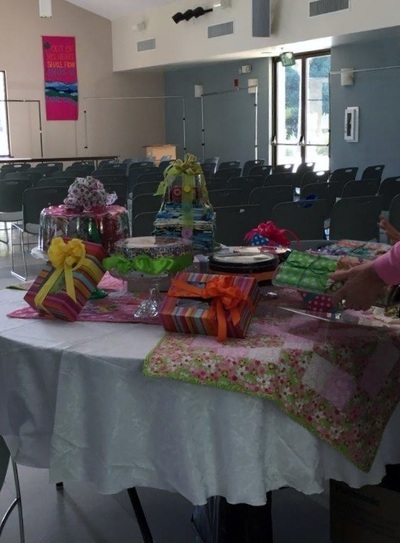 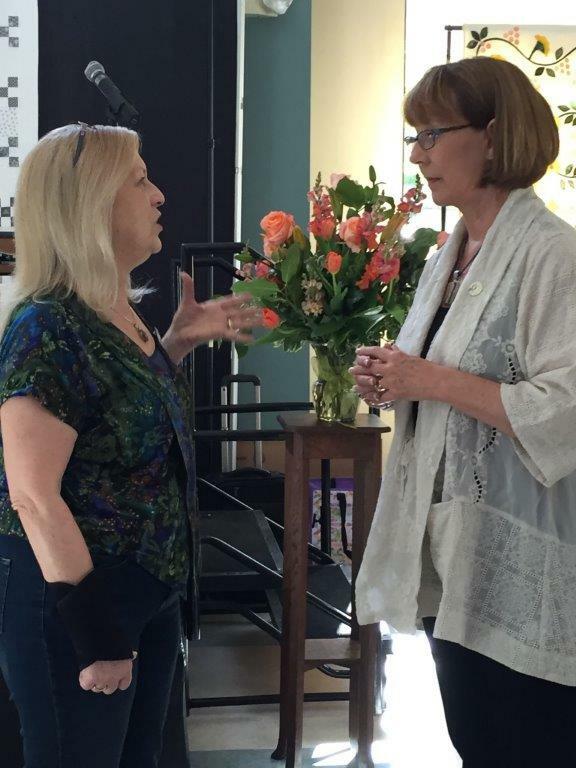 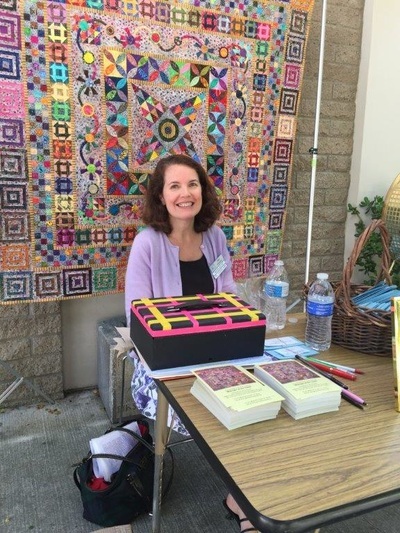 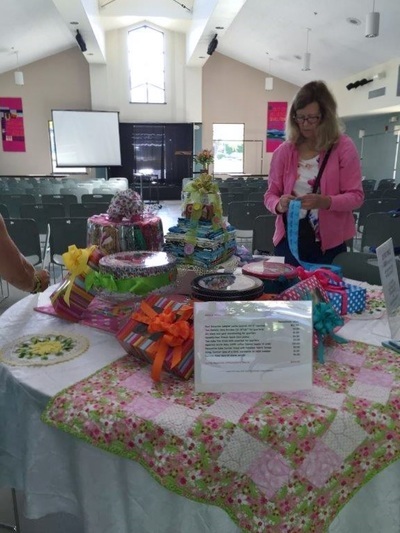 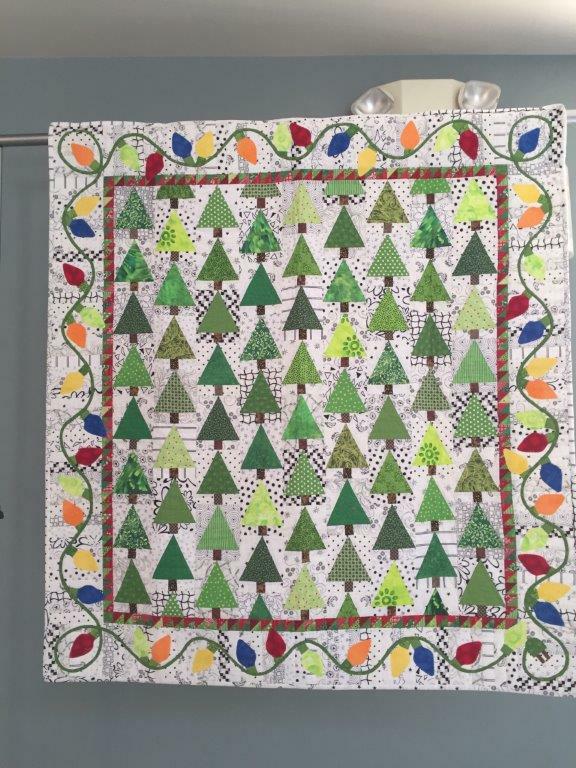 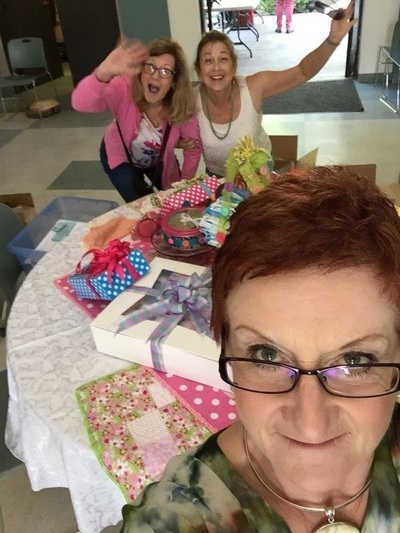 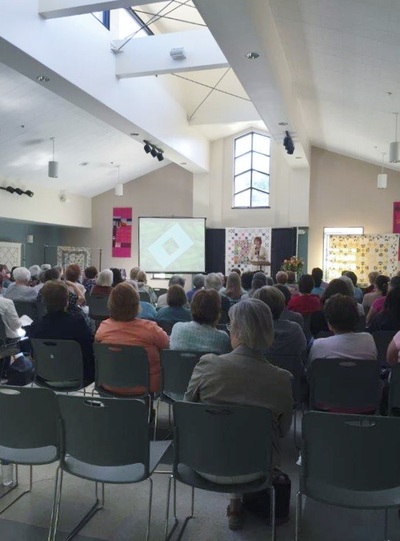 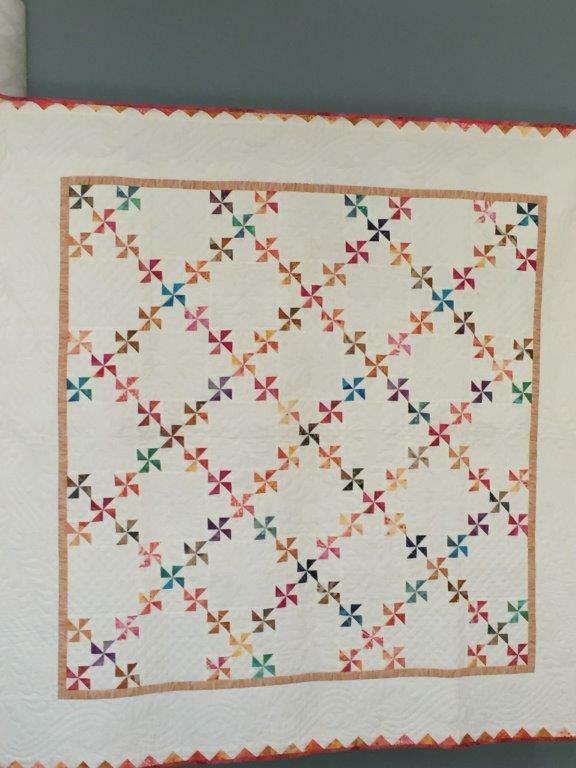 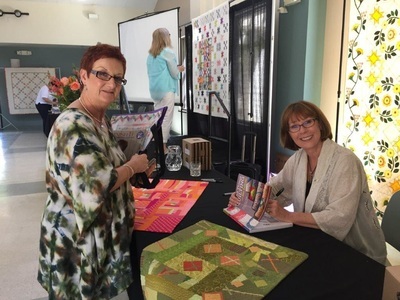 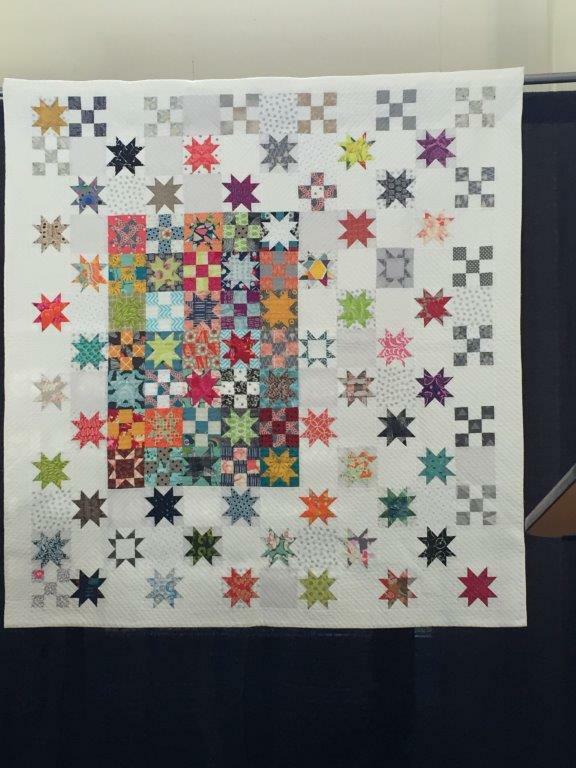 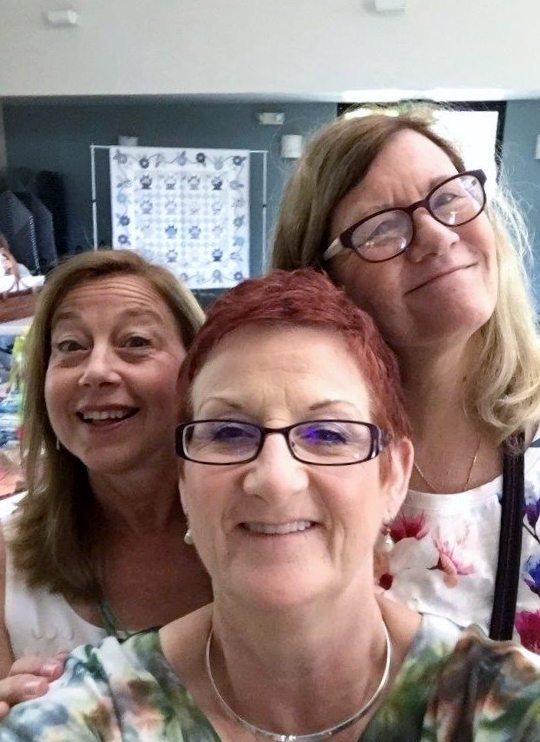 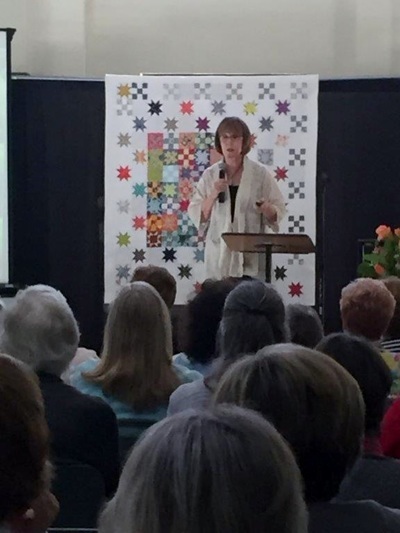 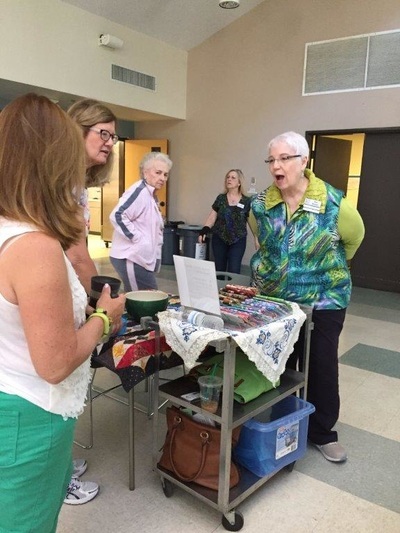 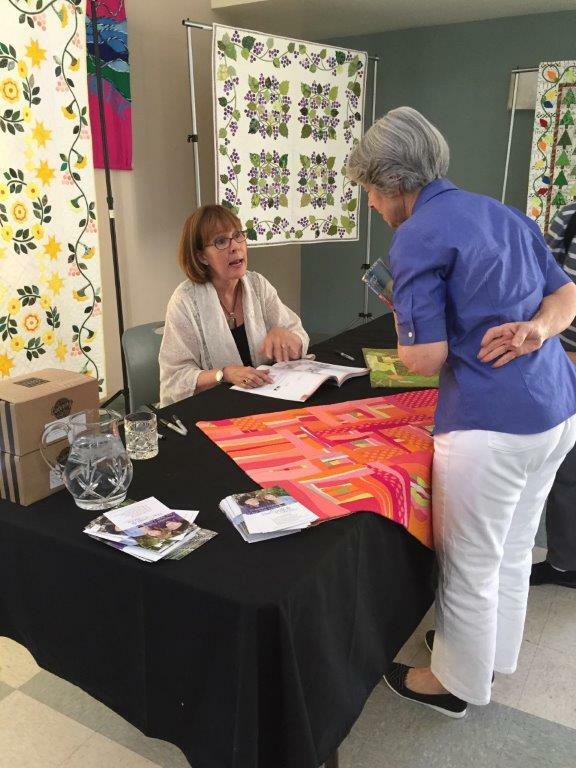 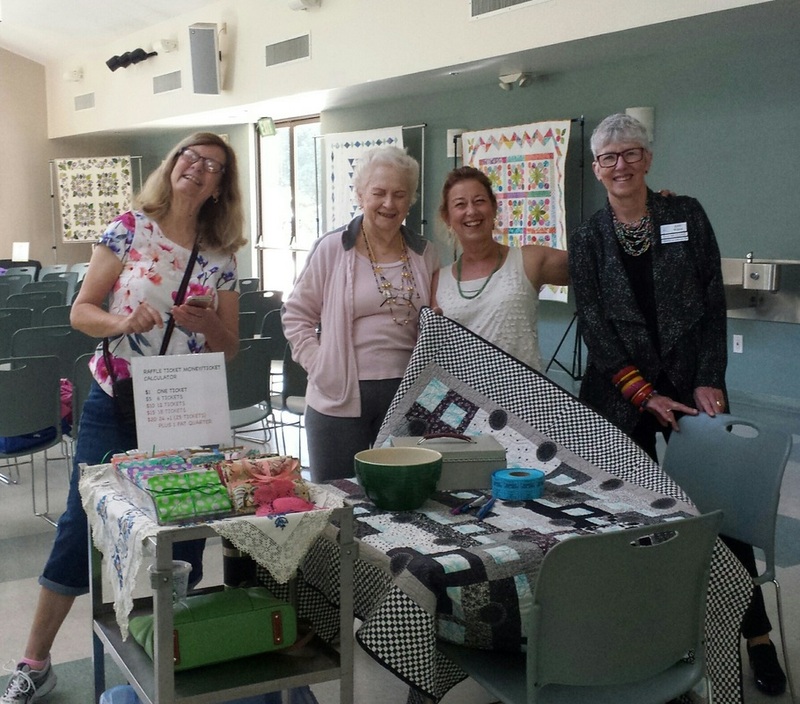 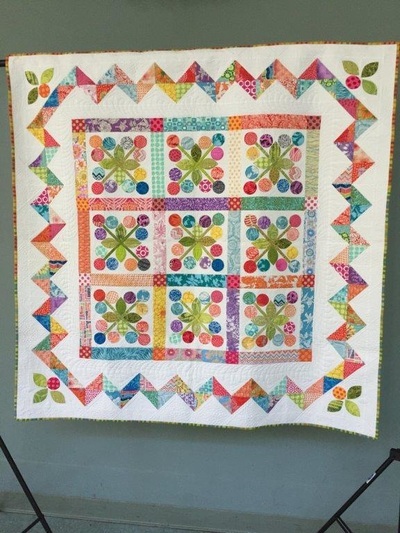 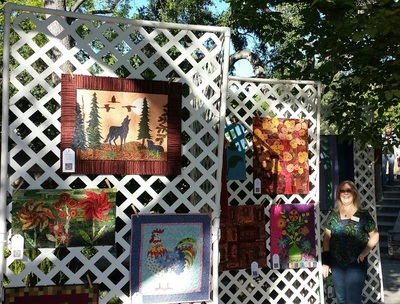 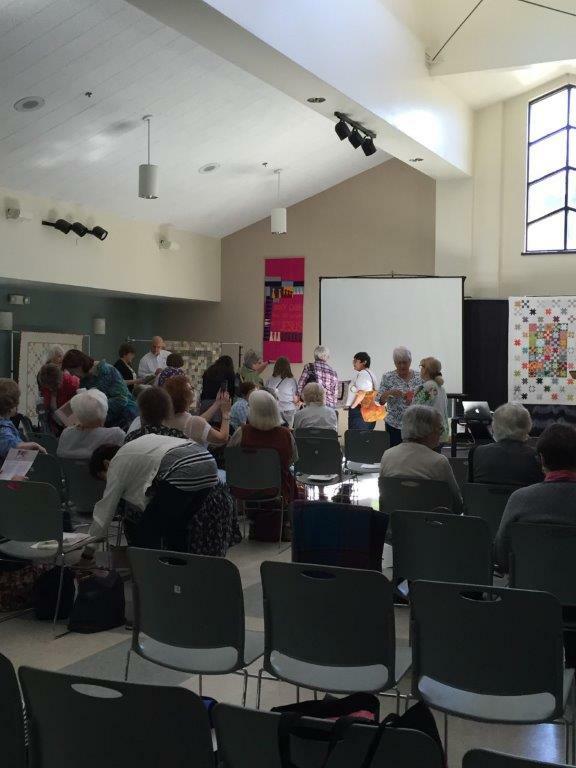 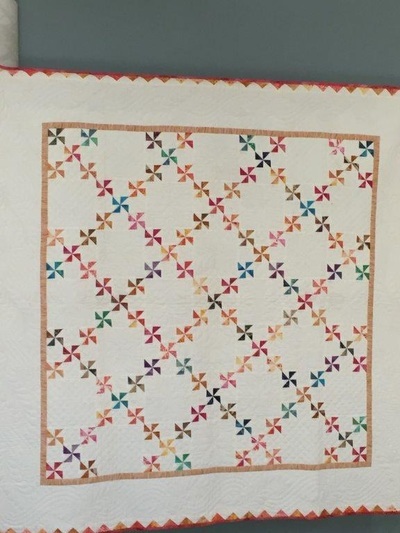 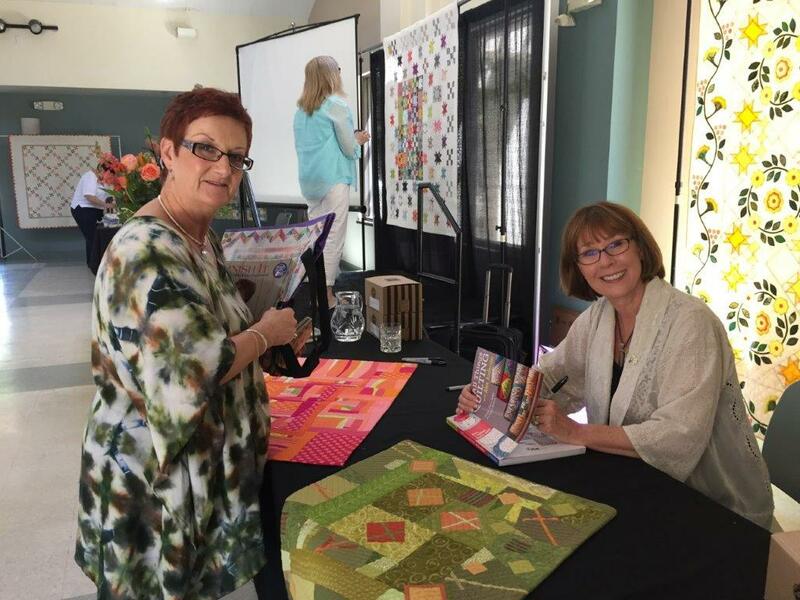 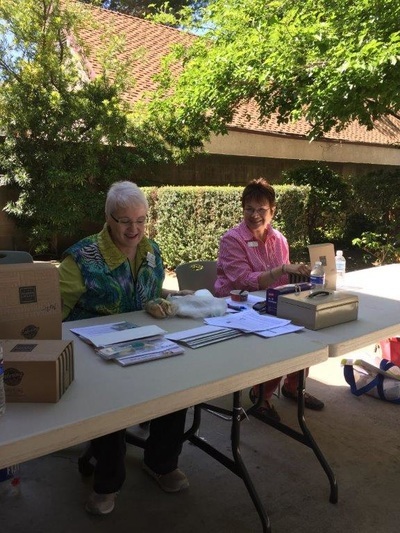 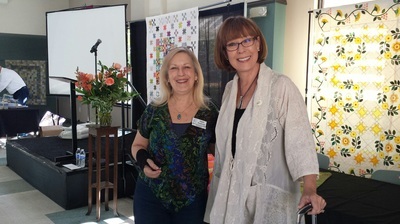 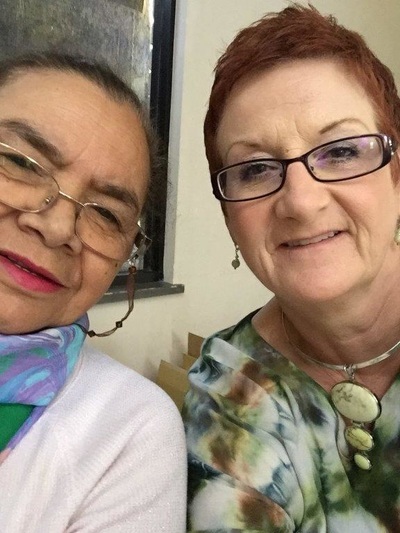 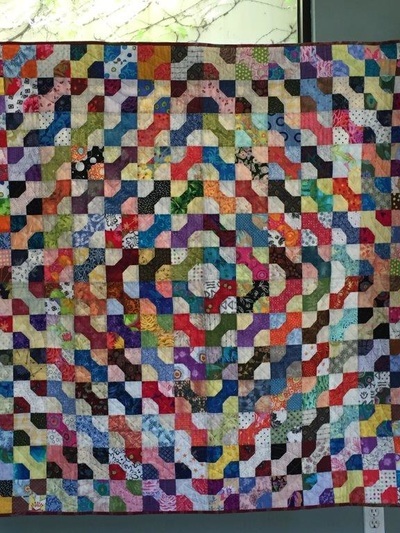 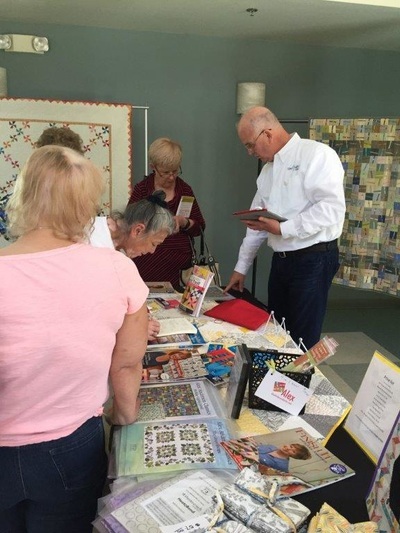 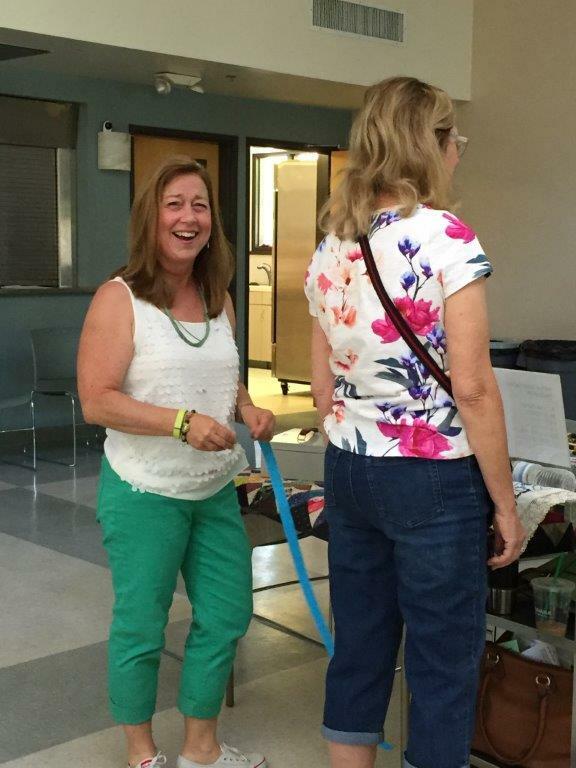 Our "Visit With Alex" event yesterday provided our quilting community with an opportunity to hear world-renowned Alex Anderson not just once but twice! 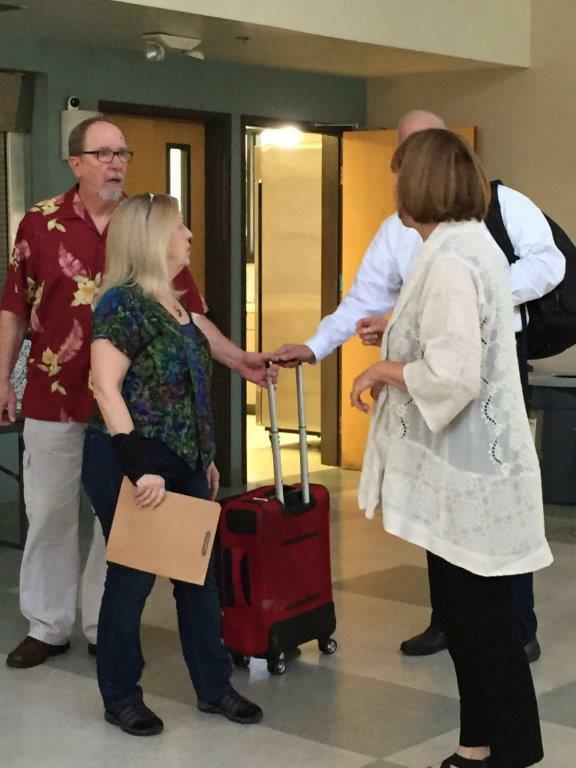 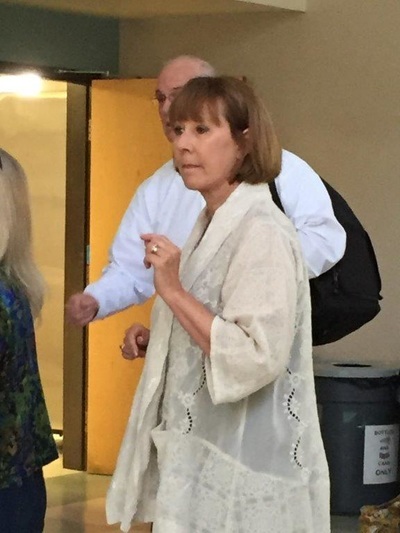 Her lectures were entertaining and informative and were enjoyed by all. 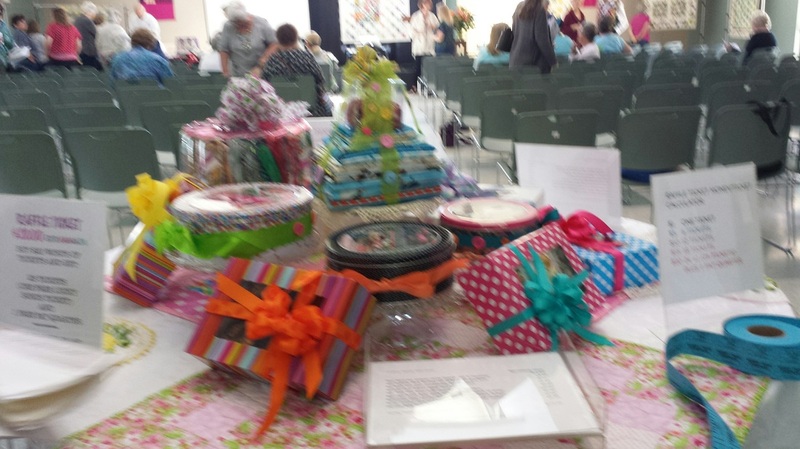 Thanks from all of us to our Guild Members who have worked so hard for so many months on this event.